Atlanta Engineering Services provide forensic services for the following fields. Civil engineering for detention pond analysis and design. 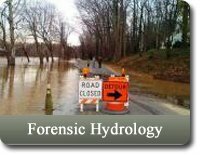 For 25 years, we have been providing Forensic Hydrology investigations, Hydroplaning and Traffic Accident Reconstruction in Atlanta, Georgia, Florida, Louisiana, Mississippi, North Carolina, and South Carolina. We are professional engineers. 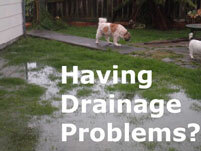 Our goal is to provide you up-to-day information and technical expertise. 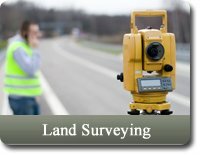 We specialize in traffic accident reconstruction, forensic hydrology, professional engineering (civil) and professional land surveying. 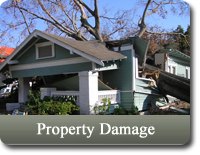 We provide the technical expertise for your claim or case. We are ready to assist you to investigate your case. We determine the facts to help you make good decisions about how to handle your case. We realize that reliable information is essential for formulating a plan to try your case. Our experience in litigation support and providing expert witness testimony goes back years. 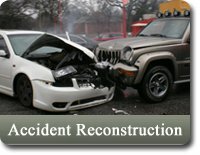 We have been working with the legal community in accident reconstruction for more than 18 years. Insurance claims adjuster and defense attorneys seek our help in providing the technical information for reconstruction and forensic hydrology. Ongoing training is standard procedure at Atlanta Engineering. 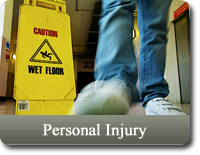 We are highly trained and experienced in handling the most technical of cases. 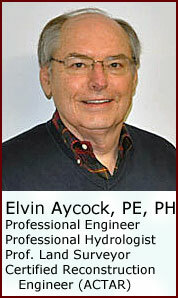 Atlanta Engineering's Senior Engineer, Elvin Aycock, is highly qualified to evaluate hydroplaning traffic accidents. Evaluation of an hydroplaning accident involves expertise in traffic accident reconstruction, forensic hydrology, roadway defects and surveying to gather roadway data. Elvin has trained for years and has the skills required to provide expertise in hydroplaning accidents. He is a Professional Engineer, a Professional Hydrologist, ACTAR certified in traffic accident reconstruction and is licensed as a Professional Land Surveyor. 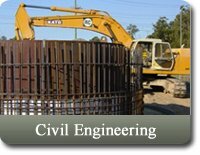 Atlanta Engineering Services began in 1990 as a civil engineering firm. We provided civil engineering services to our clients such as detention pond design, roadway and street design, storm drainage system design, sanitary sewer system design, wall design, storm water flooding analysis and land surveying. Our clients began to ask us to provide forensic engineering services in areas of our expertise. This was the beginning of the investigation of claims for insurance companies and litigation support for attorneys. We are proud of our history and Atlanta Engineering Services is here to help you with your case. Our clients receive the highest level of service from our team Civil Engineers, Forensic Engineers, Professional Land Surveyors, Professional Hydrologists, and ACTAR Certified Re-constructionist. Learn more here. Download a PDF version of the company brochure, by clicking here, to learn more about AES and the engineering and land surveying services it offers.